Who is the most famous and beloved cat in the world? We think that this is a cat named Garfield. He’s witty, ironic and hate mondays. 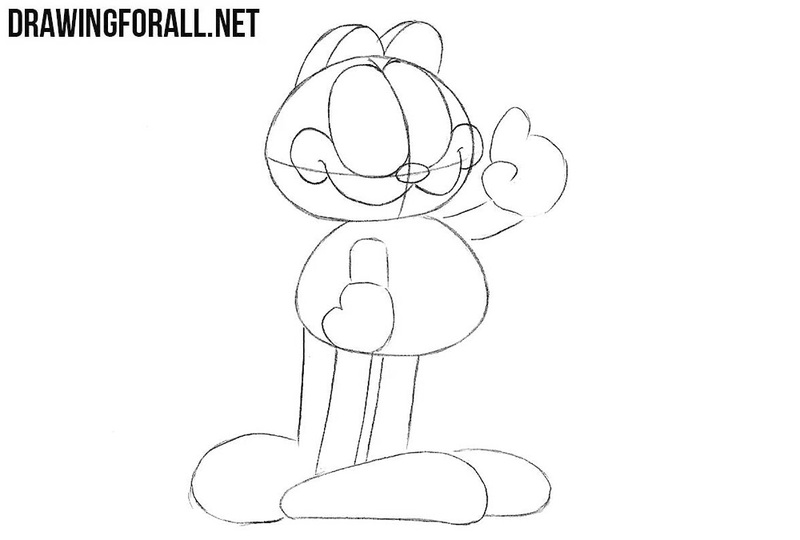 So, let’s get down to the lesson about how to draw Garfield. Let’s start the Garfield figure from the simplest. 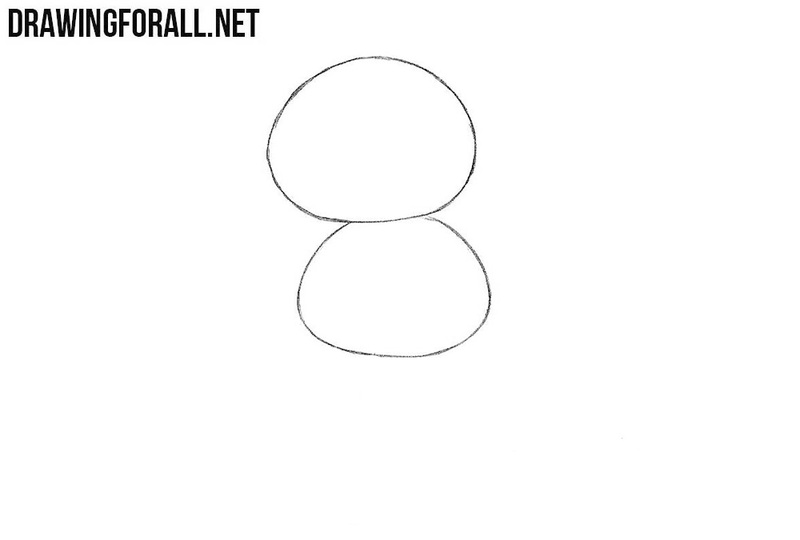 Draw two uneven circles like in our example. 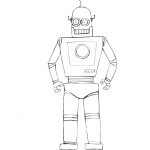 Now with the help of very simple geometric figures draw out the legs and big feet. 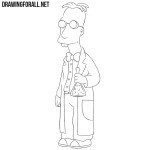 Draw out the arms and large palms. 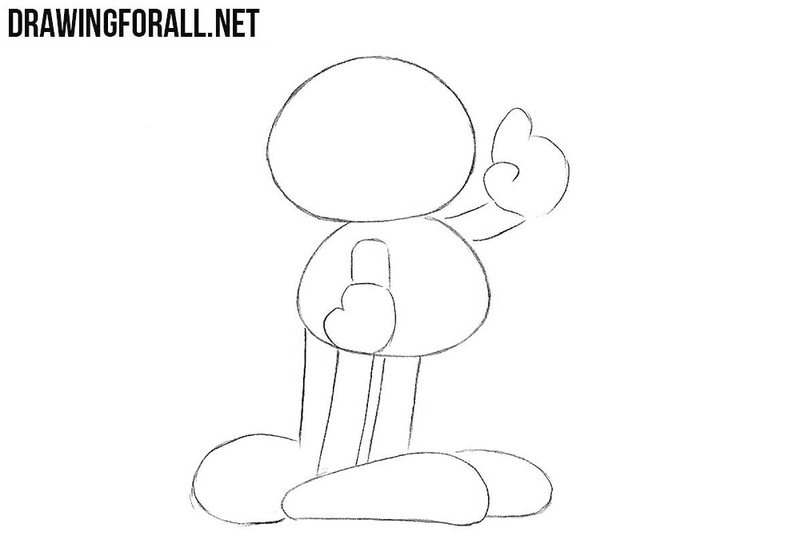 Draw a long tail and go to the next step. 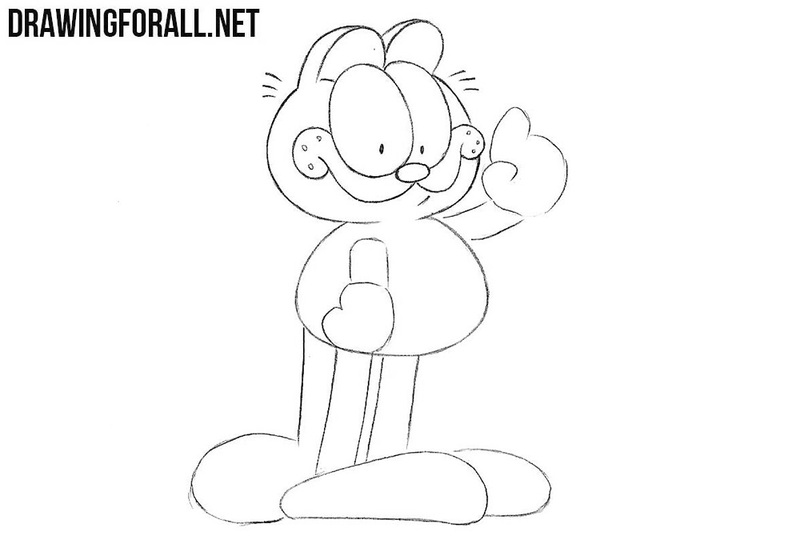 A very simple step of the lesson on how to draw Garfield where we draw two intersecting lines on the head. 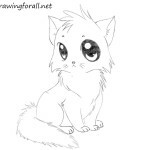 Using the intersecting lines from the fourth step draw very high oval eyes and ears on top of the head. 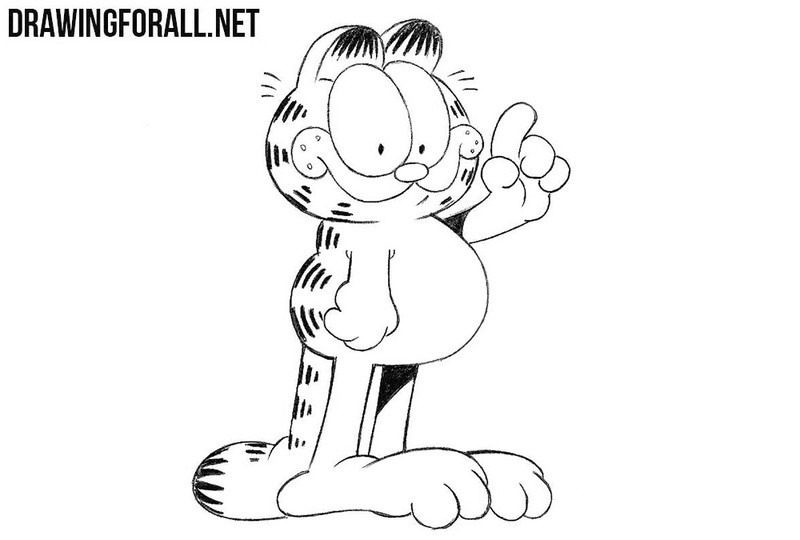 Draw out the nose of Garfield in the form of a small oval. 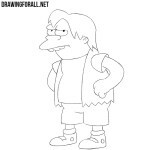 After that draw a large smiling mouth. Remove all unnecessary guidelines from the head. 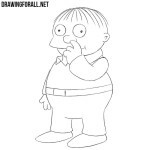 Draw pupils of the eyes and dots on the sides of the mouth. 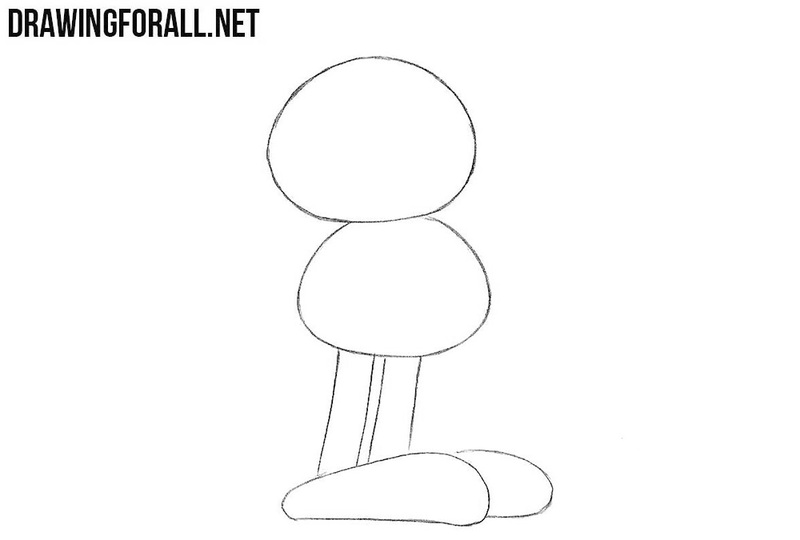 Move a little lower and draw out the shape of the body with clear and dark lines. Delete all unnecessary lines. 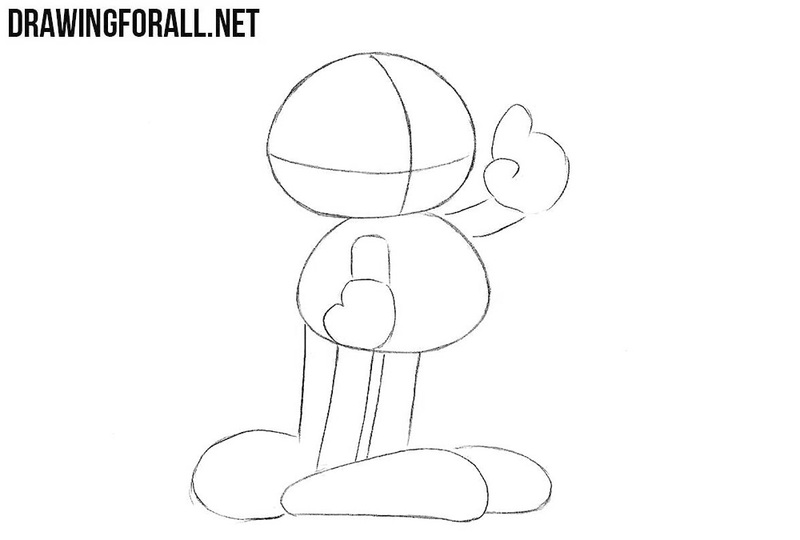 A fairly simple step in which we will need to draw dark stripes and dark, contrast shadows. 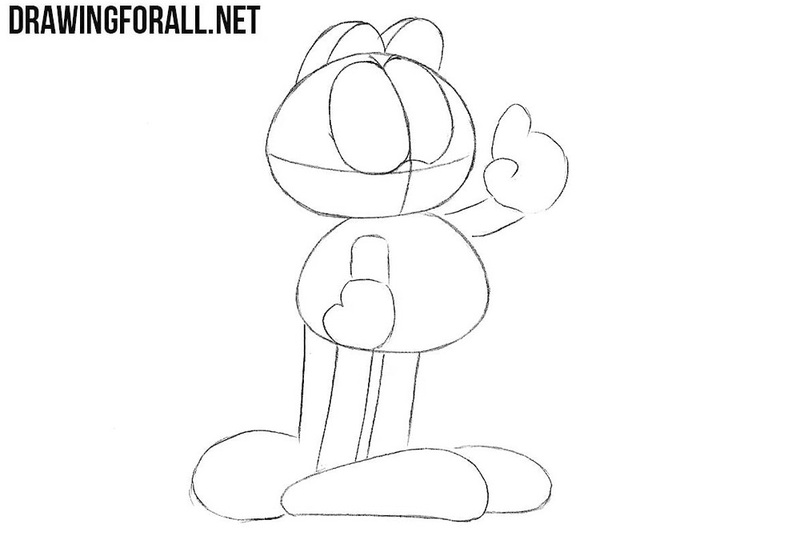 Today we showed you how to draw Garfield. 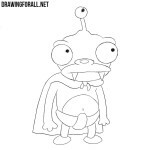 What other characters from comics and cartoons would you like to see on the pages of Drawing For All? We expect from you ideas for lessons in the comments here or in our social networks.